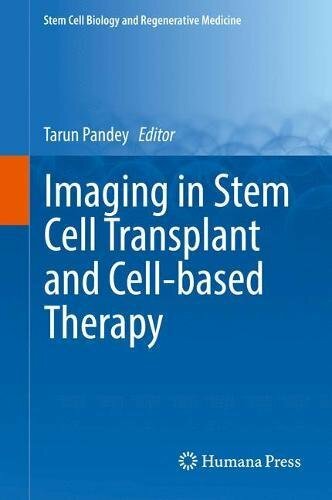 This book provides a review of imaging techniques and applications in stem cell transplantation and other cell-based therapies. The basis of different molecular imaging techniques is explained in detail, as is the current state of interventional radiology techniques. While the whole is a comprehensive discussion, each chapter is self-sufficient enough so that each can be reviewed independently. The contributors represent years of international and cross-disciplinary expertise and perspective and are all well known in their fields. 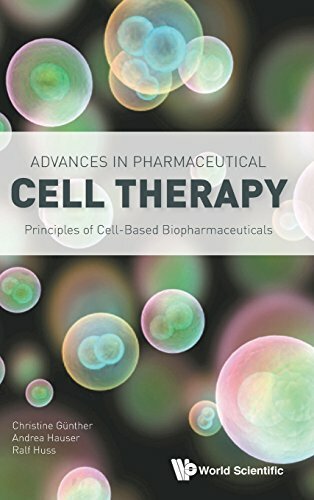 comprehensive information on the role of clinical and molecular imaging in stem cell therapy from this book reviewed in detail. Essential reading for radiologists and physicians who are interested in developing a basic understanding of stem cell imaging and applications of stem cells and cell based therapies. However, it will also be of interest to clinical scientists and researchers alike, including those involved in stem cell labeling, tracking & imaging, cancer therapy, angiogenesis and cardiac regeneration.